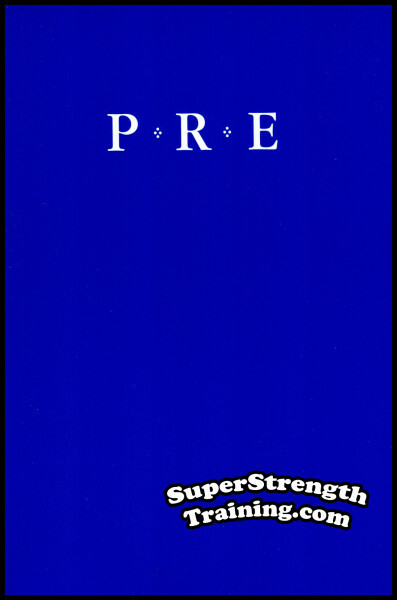 Super Strength Training | The World’s Largest Selection of Weightlifting and Strength Training Publications! 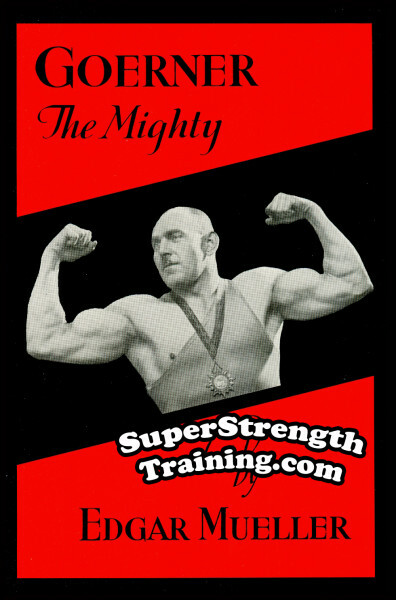 Congratulations, you have reached the weightlifter’s Valhalla! 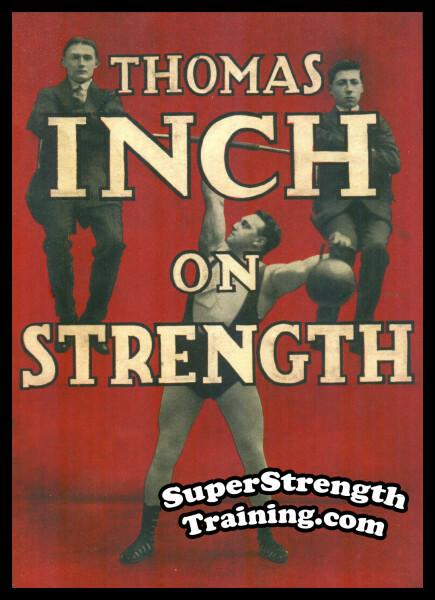 Feast your eyes on the largest stock of strength training publications available in the world! 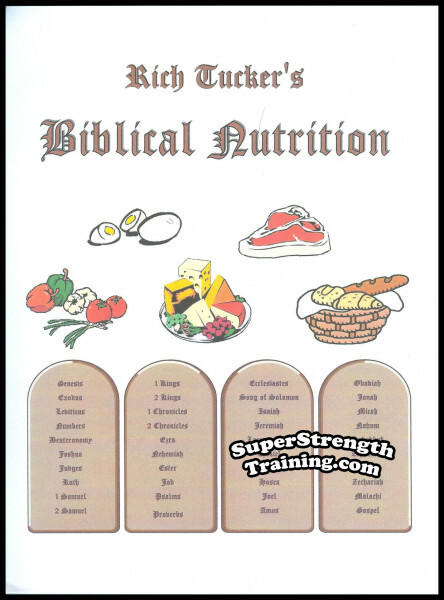 Serving trainees, coaches, collectors, authors, libraries, etc. since 1969. Titles you never knew existed! New and out-of-print books, courses, back-date magazines, and subscriptions, pose albums, photos, videos, rare collector’s items, etc. 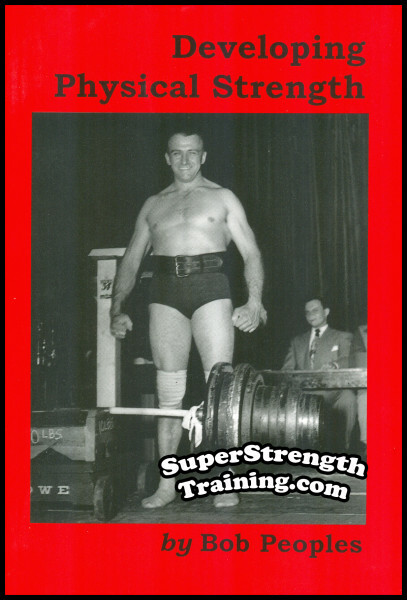 Information on strongmen, weightlifting, bodybuilding, powerlifting, Olympic lifting, dumbbell training, feats of strength, cable training, grip development, biographies, posing, muscle control, body weight exercise, hand balancing, how to make your own equipment, nutrition, gaining weight, losing weight, exercise specialization, muscular bulk, muscular definition, etc. Bob Anderson, Paul Anderson, Harold Ansorge, Edward Aston, Walt Baptiste, Mark Berry, Michael H. Brown, Alan Calvert, Thomas DeLorme, Donald Dinnie, Anthony Ditillo, Hermann Goerner, John C. Grimek, George Hackenschmidt, Henry Higgins, Bob Hoffman, Thomas Inch, John Jesse, Brian Jones, George F. Jowett, Siegmund Klein, Brooks Kubik, Charles MacMahon, Anton Matysek, Maxick, John McCallum, Edgar Mueller, Reg Park, Harry B. Paschall, Bob Peoples, William Pullum, Peary Rader, Michael J. Salvati, Arthur Saxon, Bradley J. Steiner, Randall J. Strossen, Rich Tucker, David P. Webster, David P. Willoughby, etc. Wherever you train… at a fancy gym, the local YMCA, in your basement, cellar, garage or backyard, it doesn’t matter. Whether you are young or not so young, there is something here for everyone. What you see here is only a partial listing of the many great titles that we have in stock at all times. 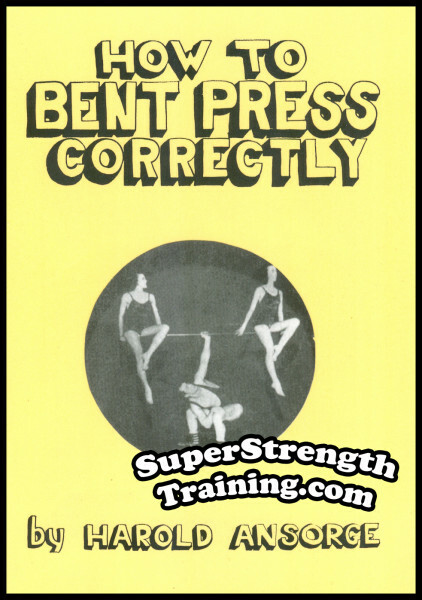 Go ahead, take your time, browse around, and be sure to sign up below for our FREE Super Strength Training Online Newsletter to receive Daily Tips, Hints, and Secrets of Super Strength. You’ll be glad you did!